Our second mission at the Ruhengeri Hospital in Rwanda took place from May 31st to June 11th 2017. 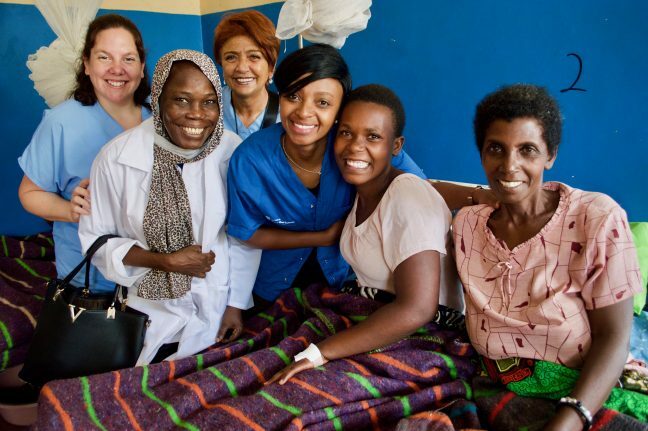 Our medical team, in collaboration with the local team, operated on 12 women. We were also able to see our patients from our previous mission, and we are glad to report that many of them are healed. To all the donors who contributed to this mission, we thank you on behalf of all the women we helped. We have been in touch with the local team back in Ruhengeri. The post surgery follow-up of our patients has been good, and they have all returned home. Our medical team will see them again in clinic during our next mission. 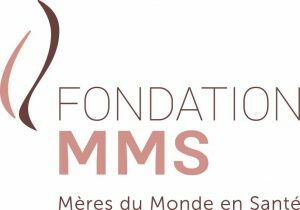 For this past mission, three guest doctors joined our MMS team: Dr. Melanie Aubé Peterkin (Urology resident in Montreal), Dr. Sally Kuria (Gynecologist in Spain), and Dr. Aché Haroun (Surgeon from Chad). We would not have been able to accomplish our work without the nurses, midwives, and social worker from the hospital. Throughout the mission, our anesthesiologist, Dr. Homsy, continued his collaboration with Dr. Christine Miyibogora, an anesthesiologist from the Ruhengeri hospital, to ensure the transfer of skills, and to contribute to the reinforcement of the local surgical team. The mission report will be available online soon. We also invite you to visit our Facebook page to see more pictures and a few videos.